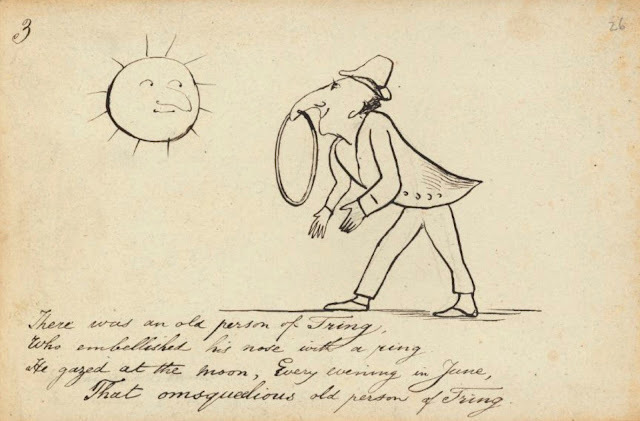 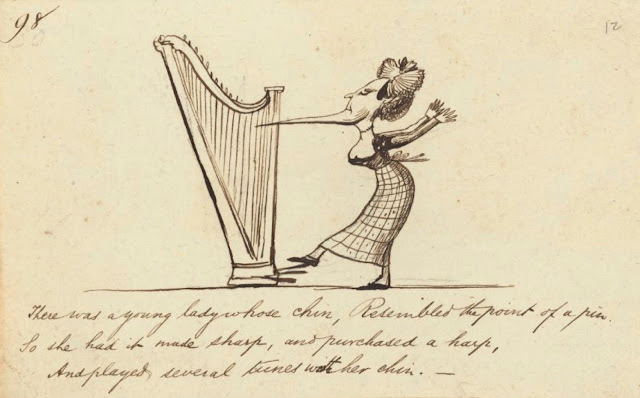 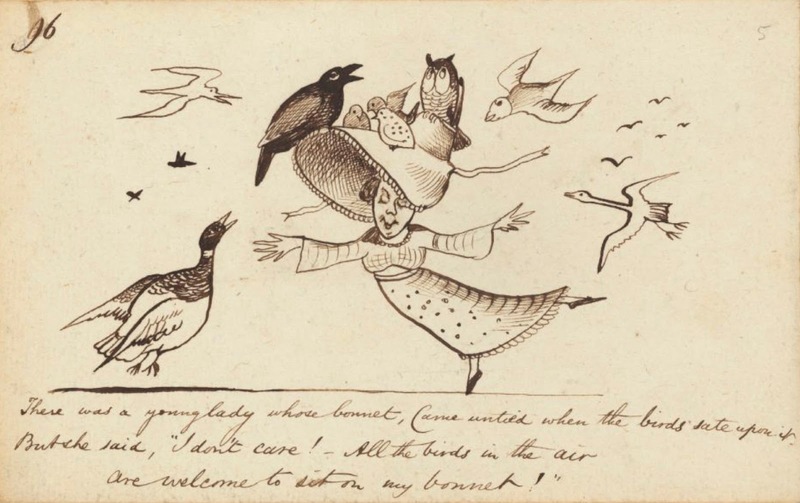 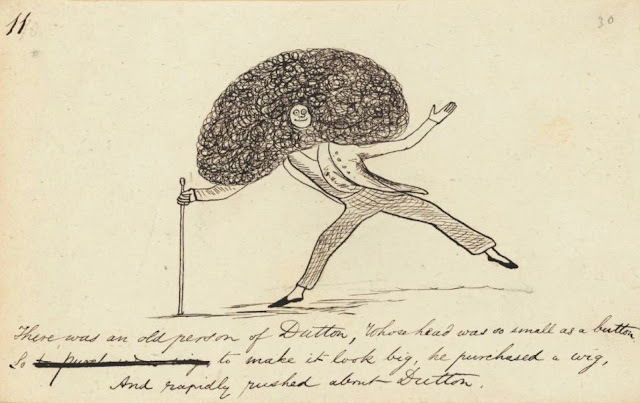 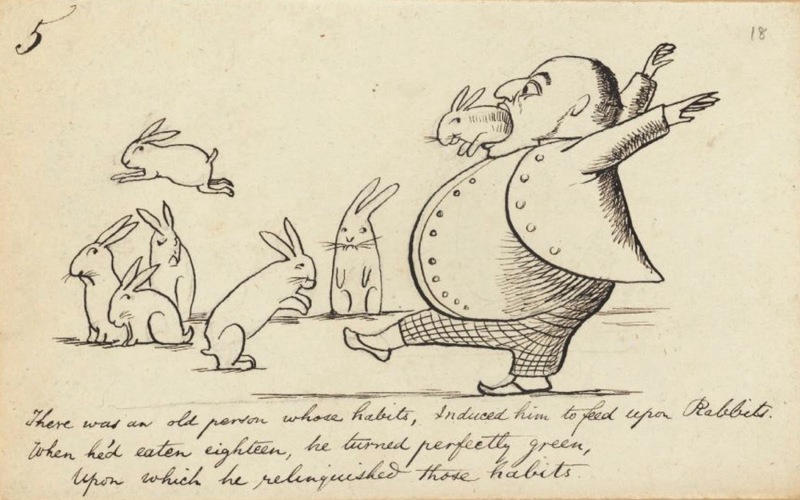 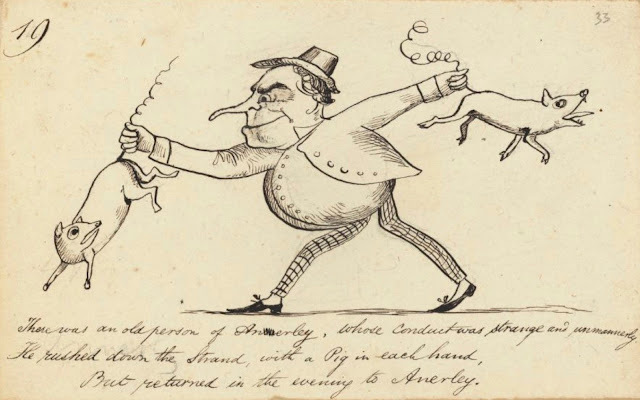 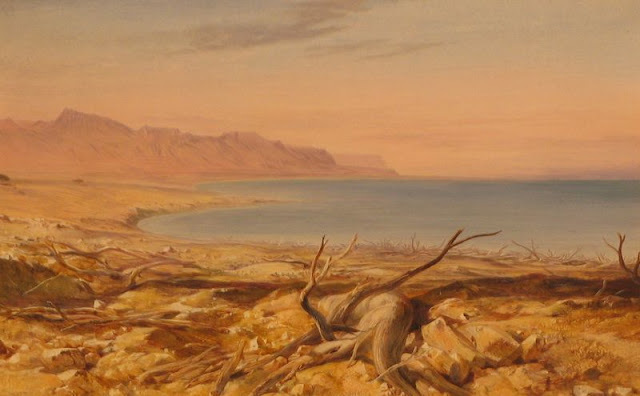 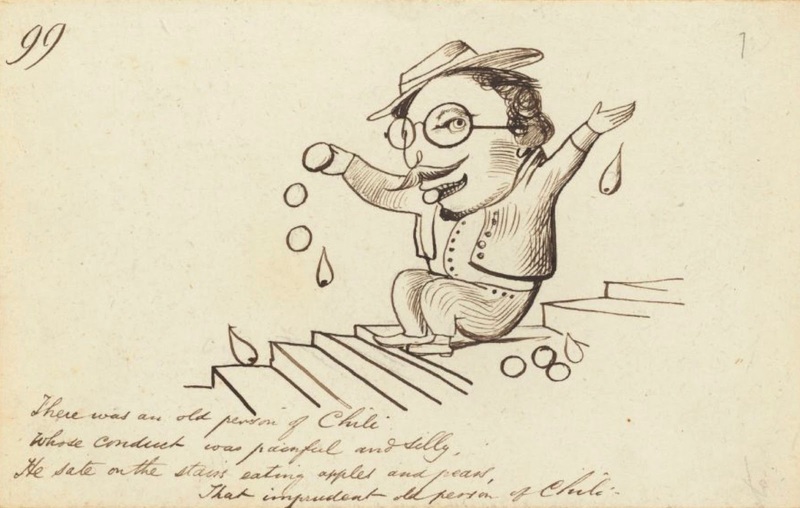 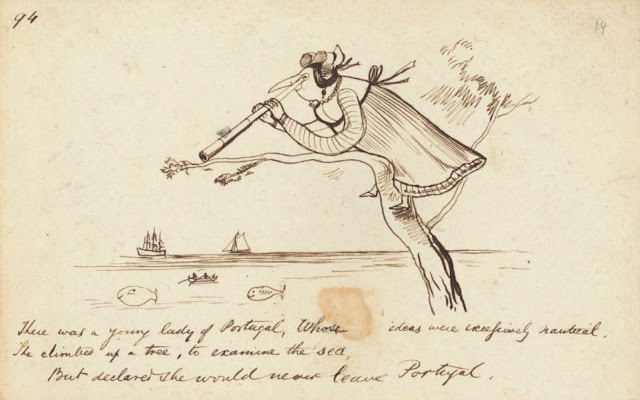 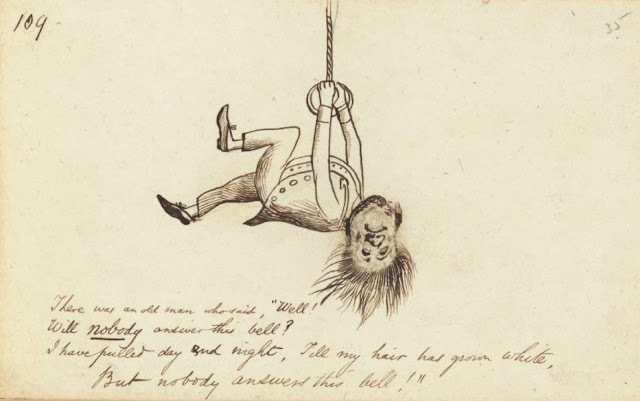 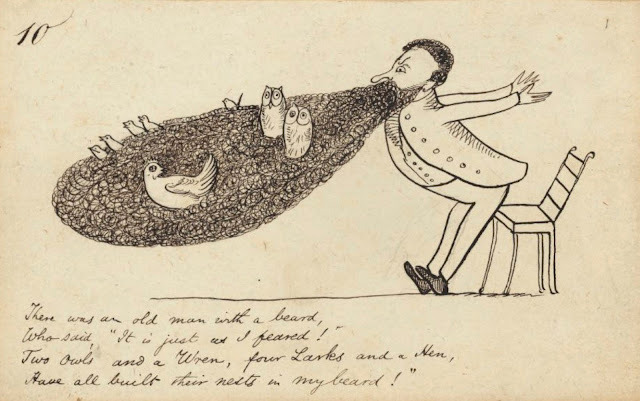 Edward Lear (1812 - 1888) was an English artist, illustrator, musician, author and poet, and is known now mostly for his literary nonsense in poetry and prose and especially his limericks, a form he popularised. 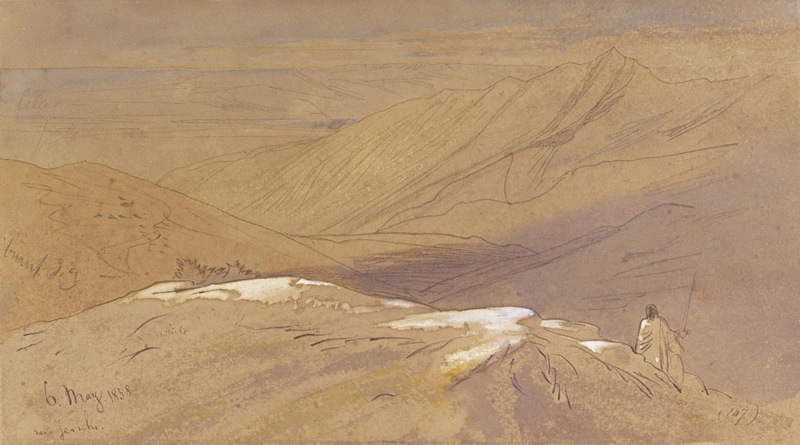 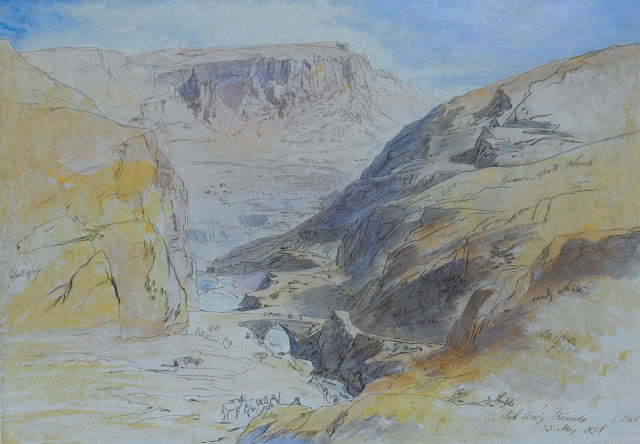 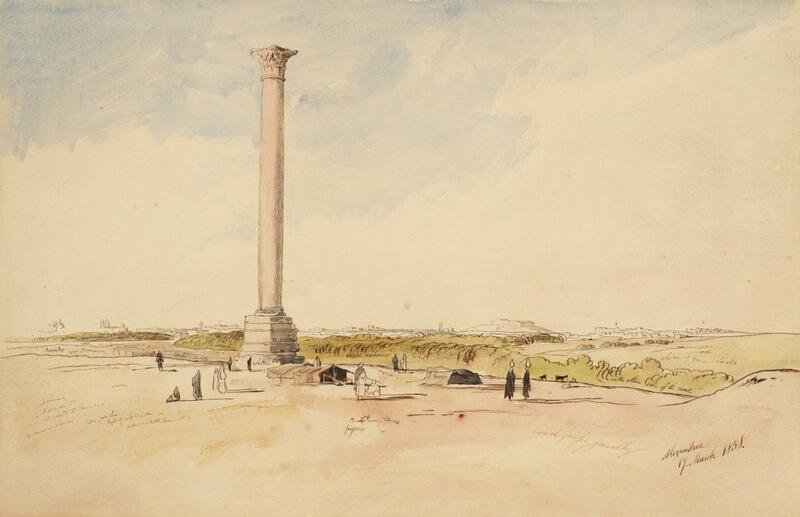 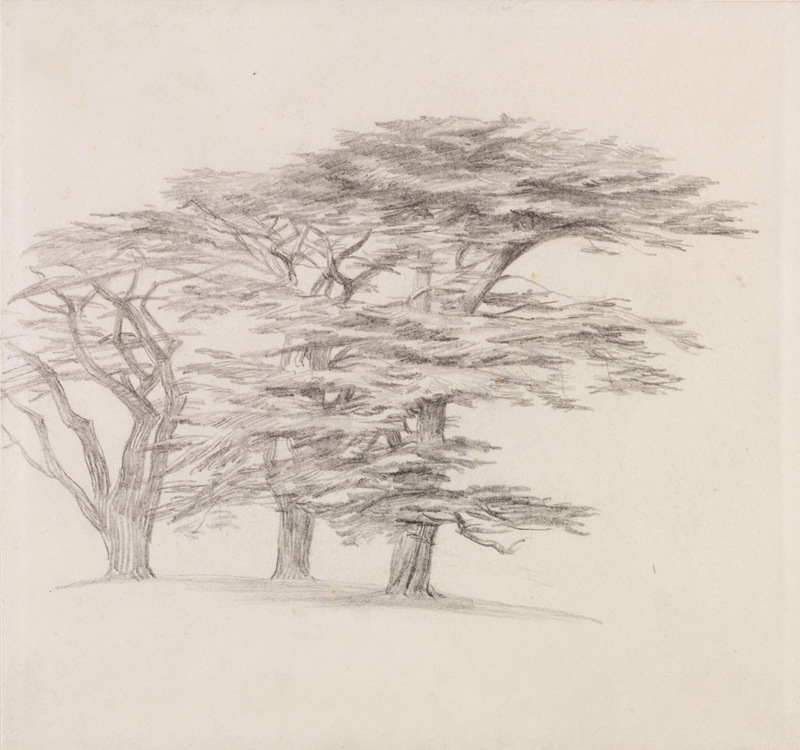 His principal areas of work as an artist were threefold: as a draughtsman employed to illustrate birds and animals; making coloured drawings during his journeys, which he reworked later, sometimes as plates for his travel books; as an illustrator of Alfred Tennyson's poems. 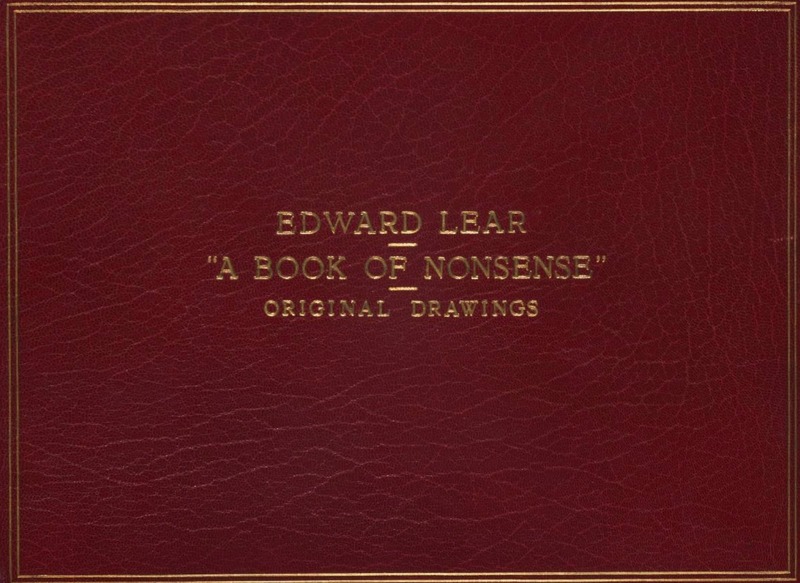 As an author, he is known principally for his popular nonsense collections of poems, songs, short stories, botanical drawings, recipes, and alphabets. 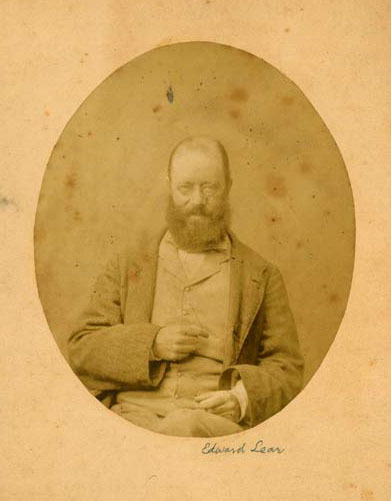 He also composed and published twelve musical settings of Tennyson's poetry. 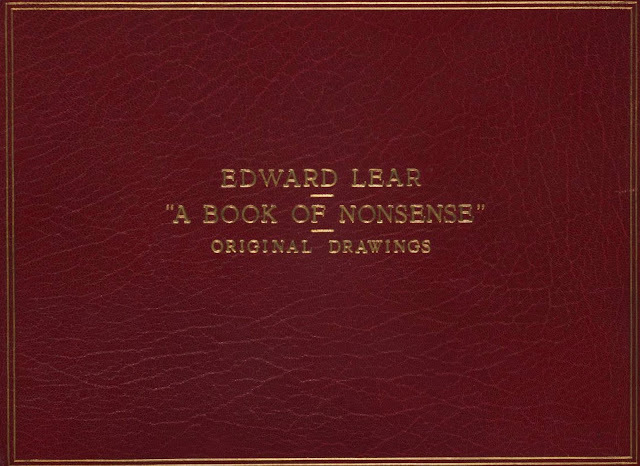 For a full biography see part 1, and for earlier works see parts 1 - 10 also. 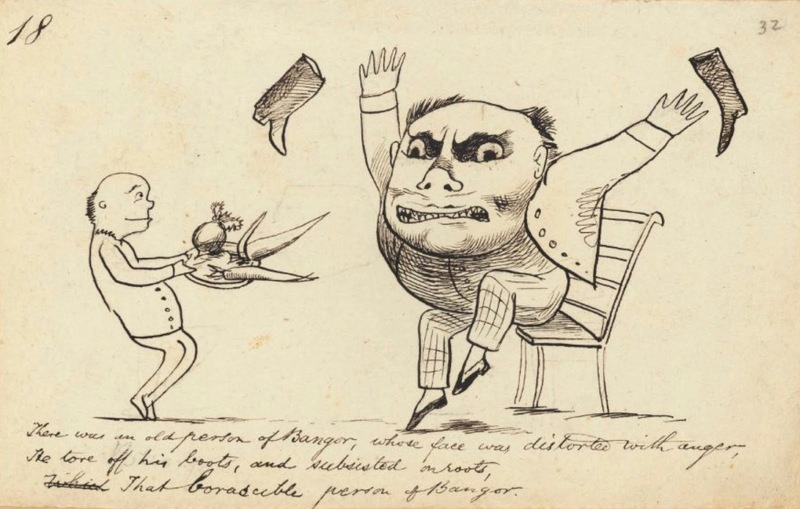 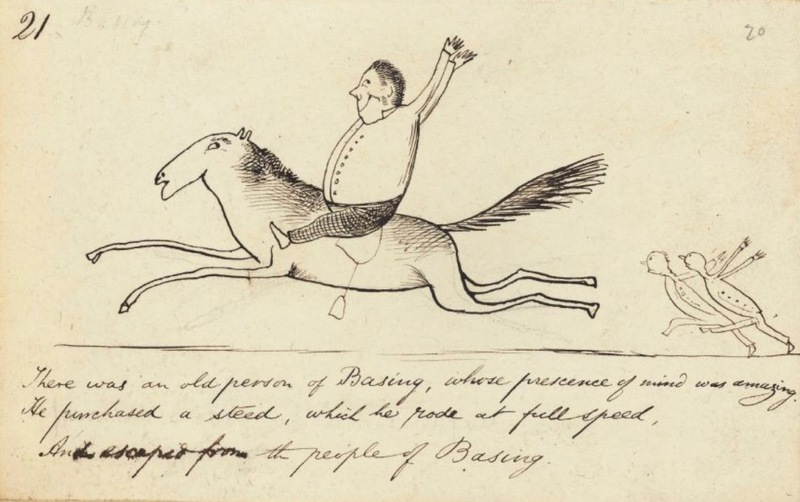 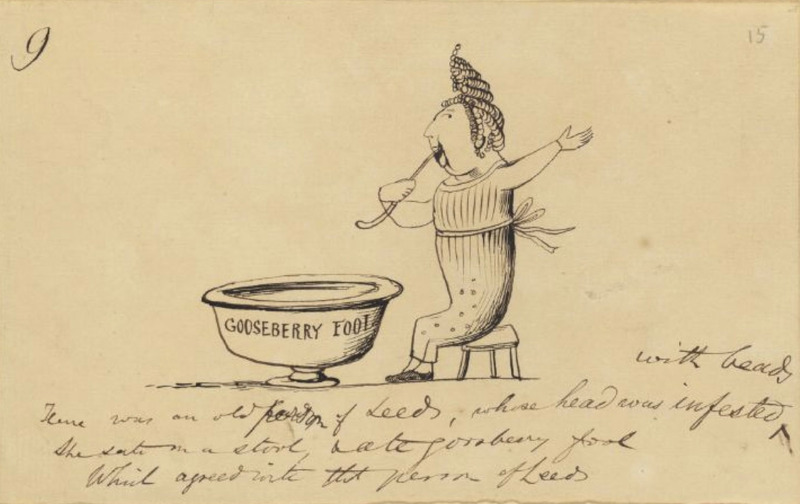 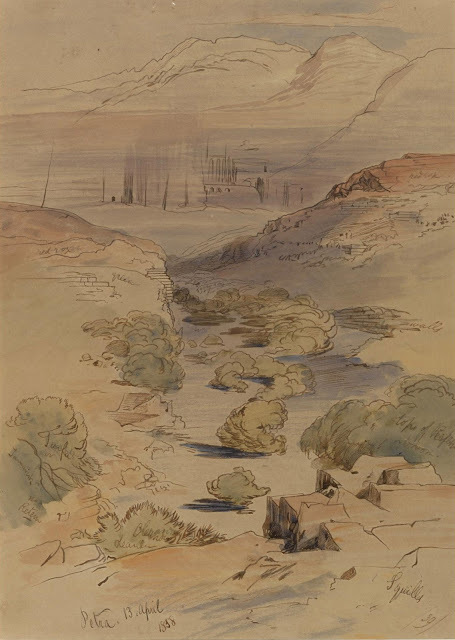 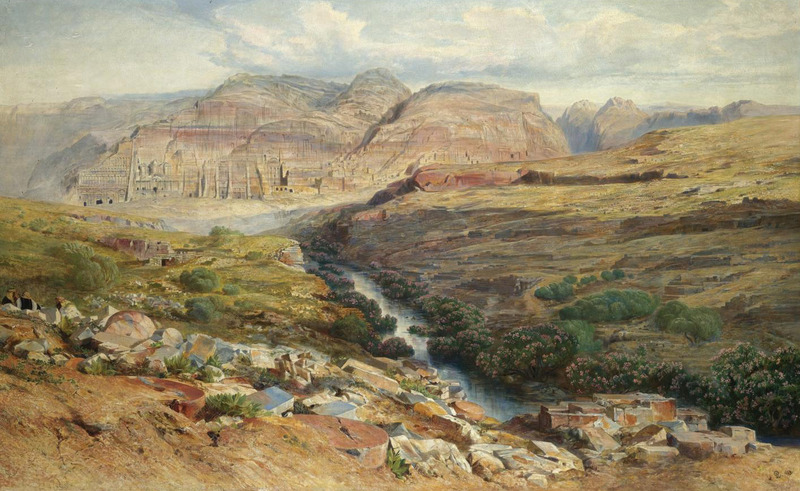 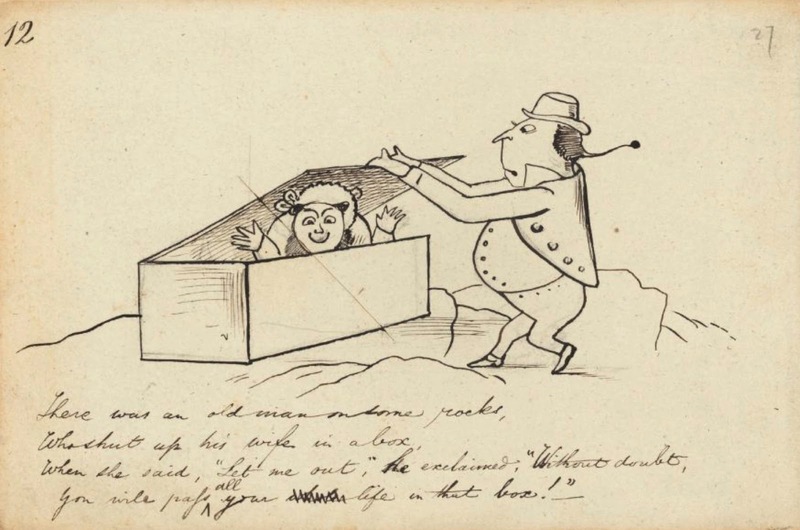 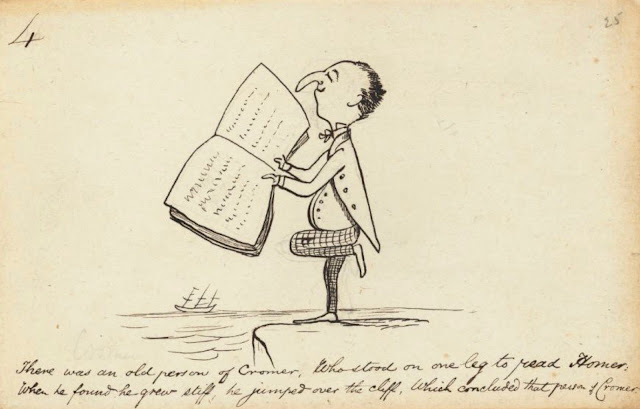 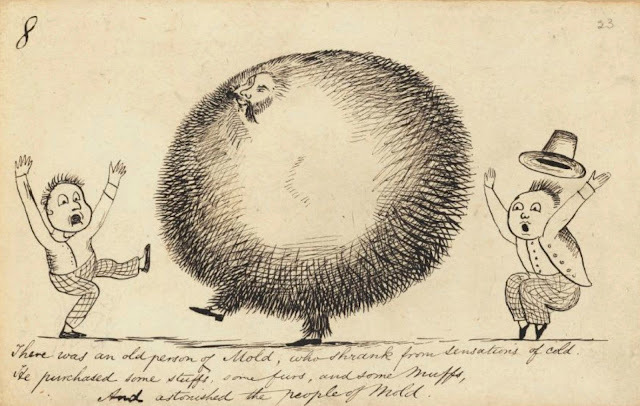 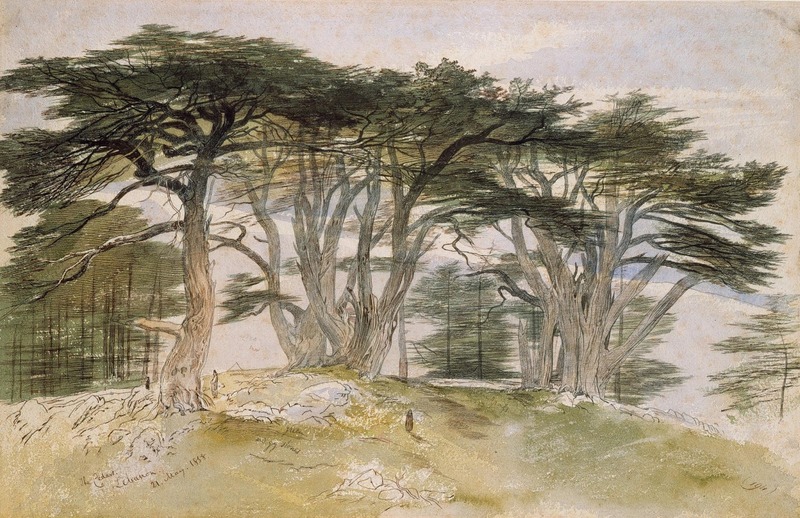 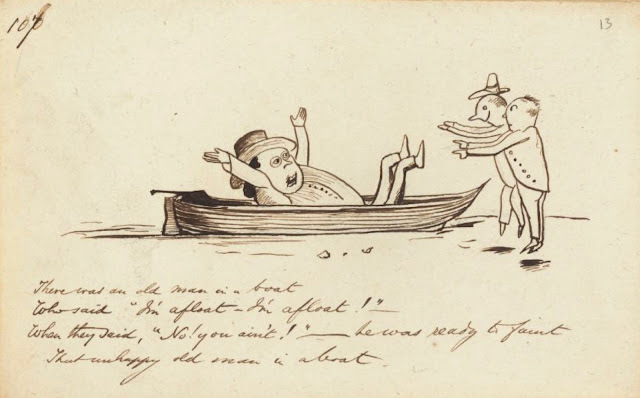 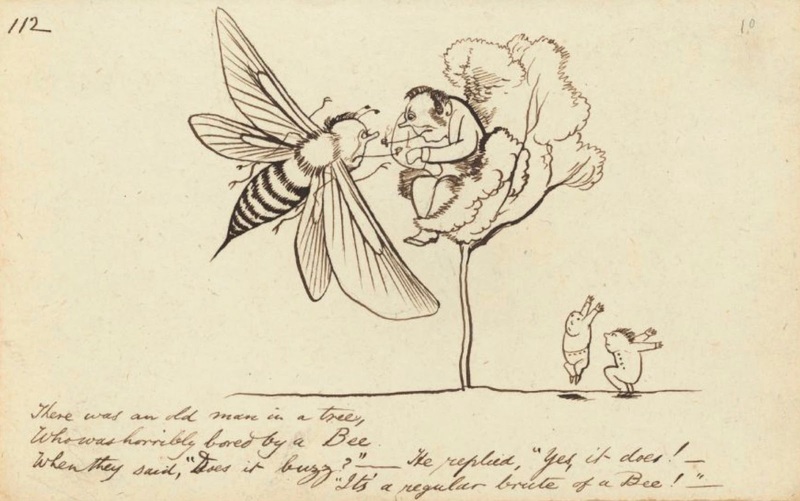 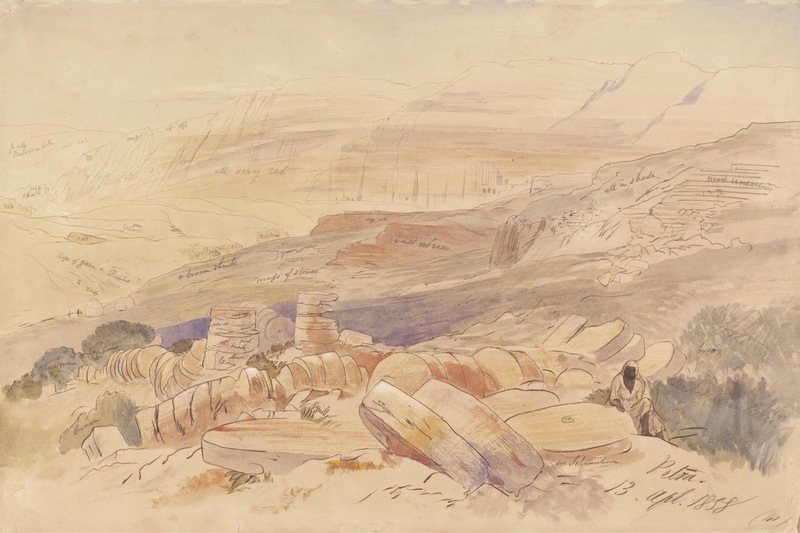 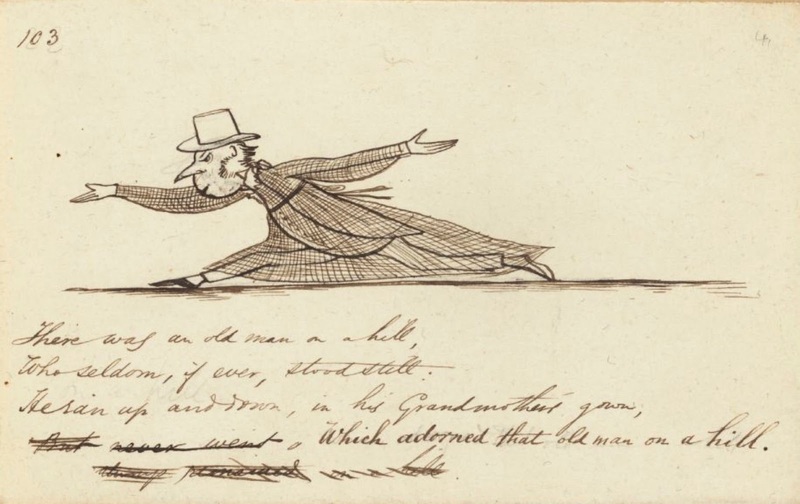 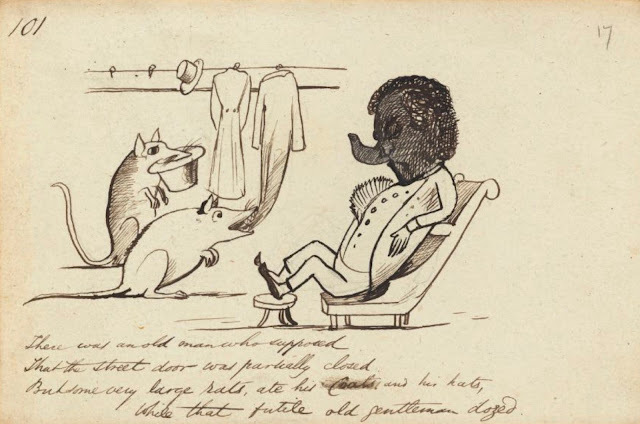 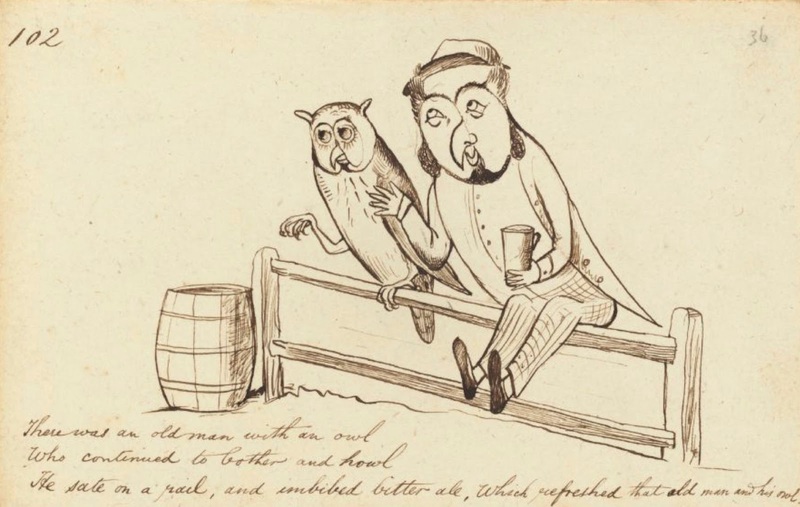 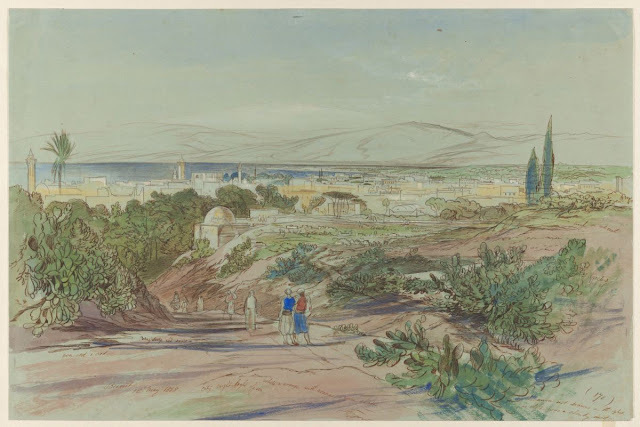 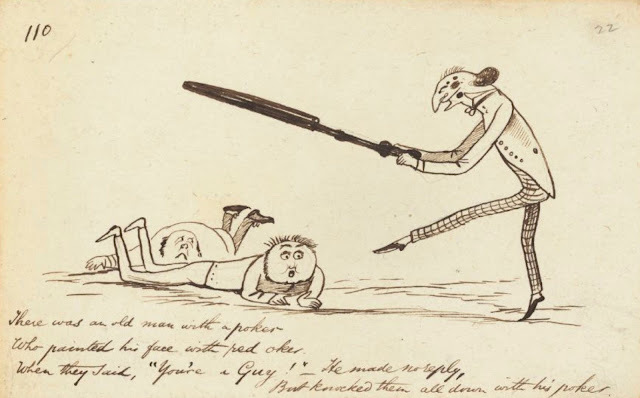 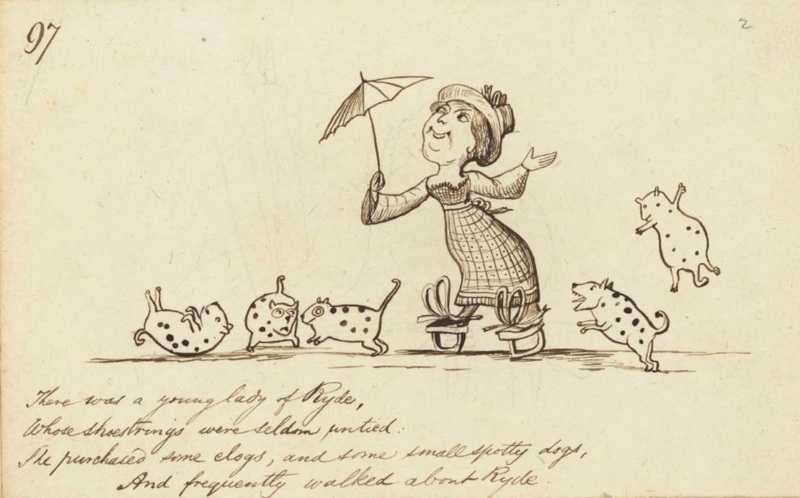 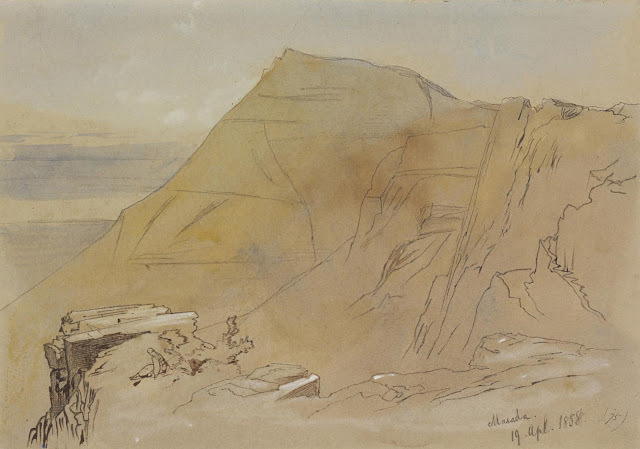 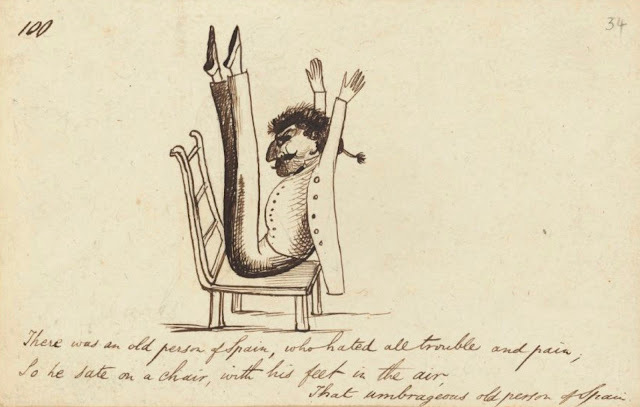 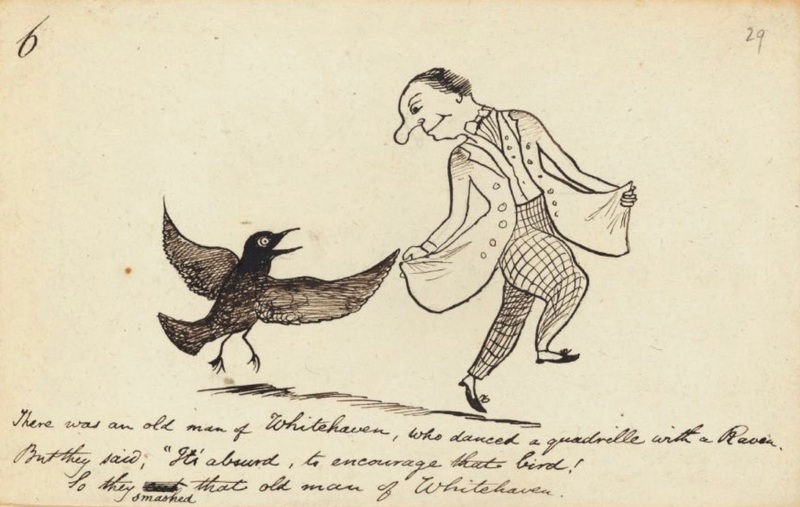 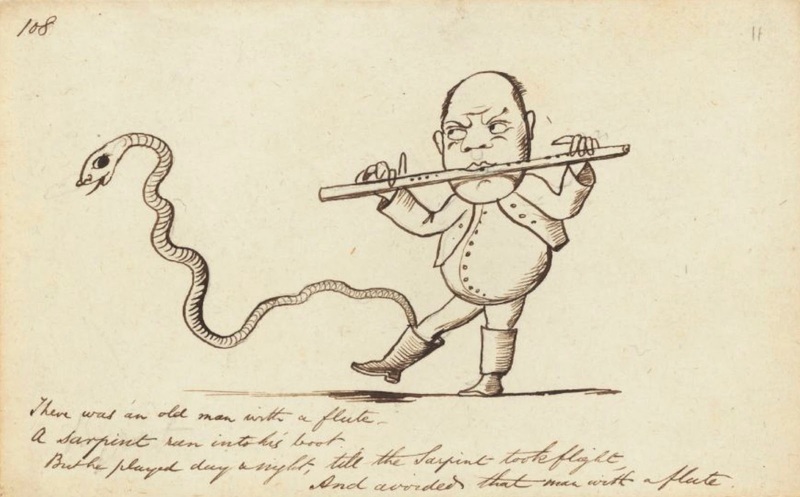 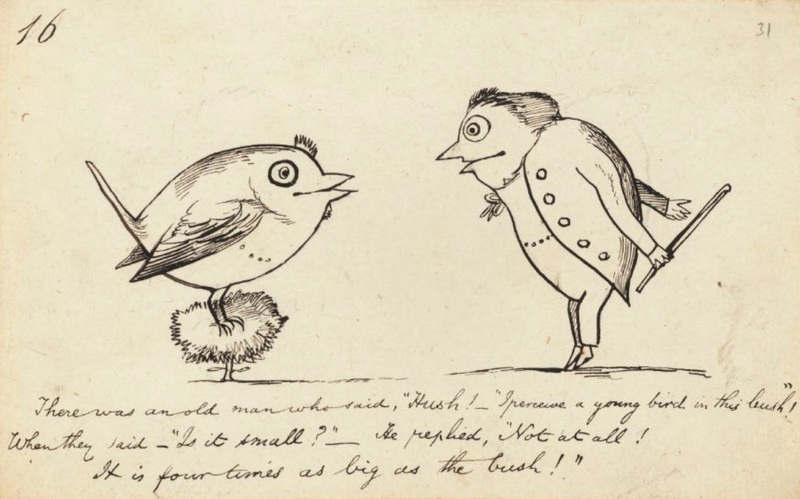 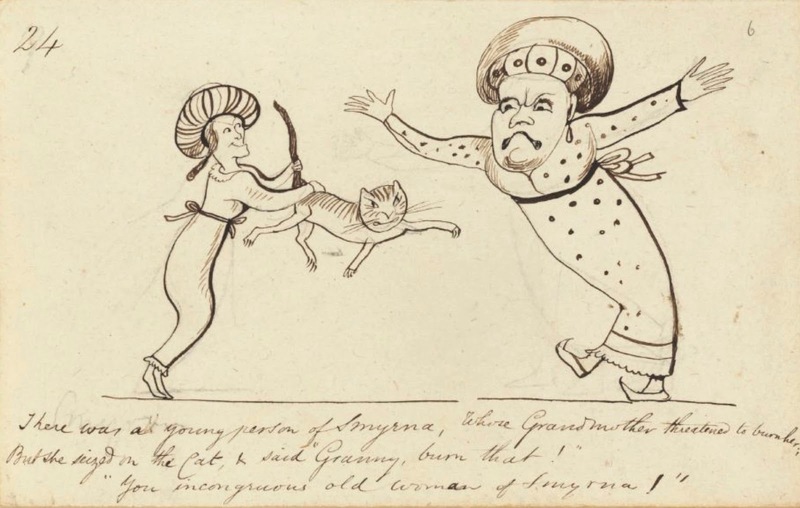 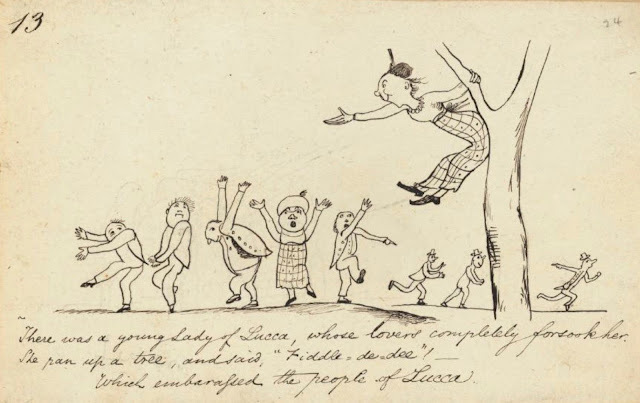 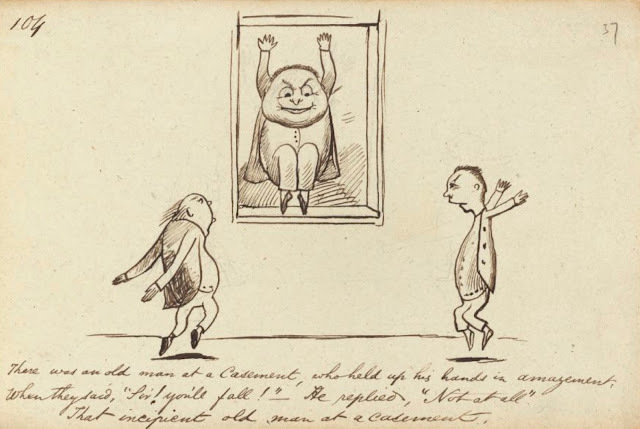 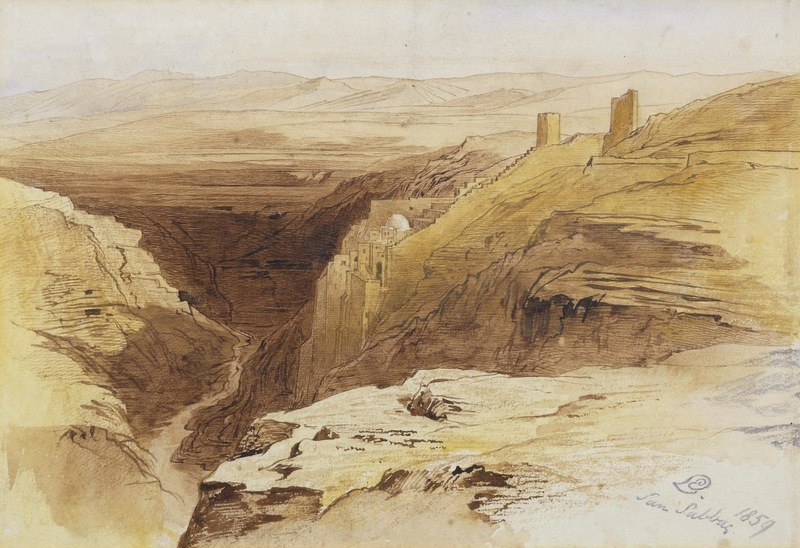 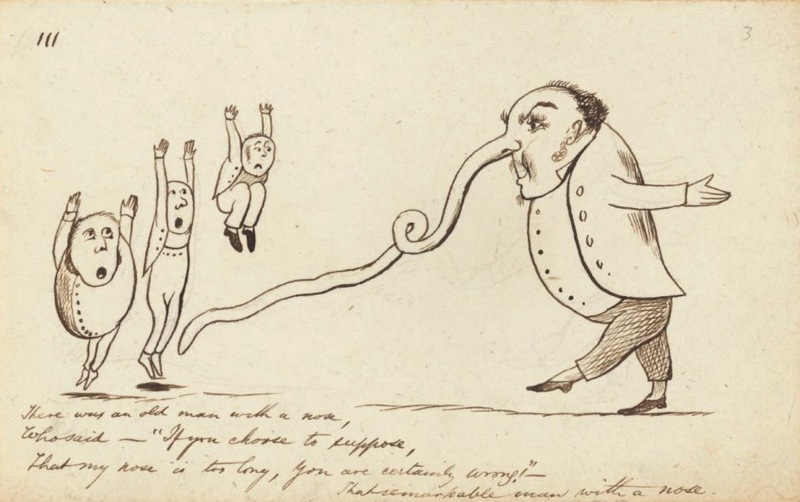 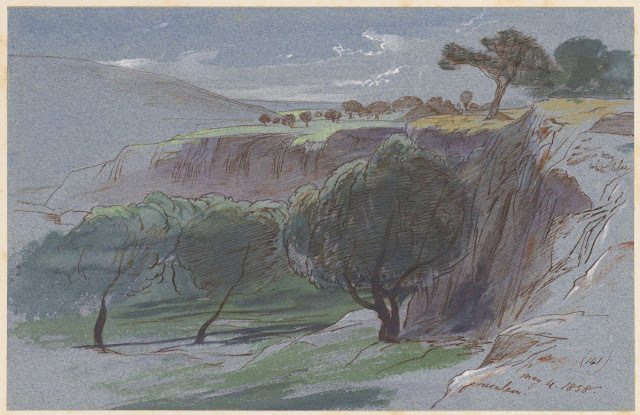 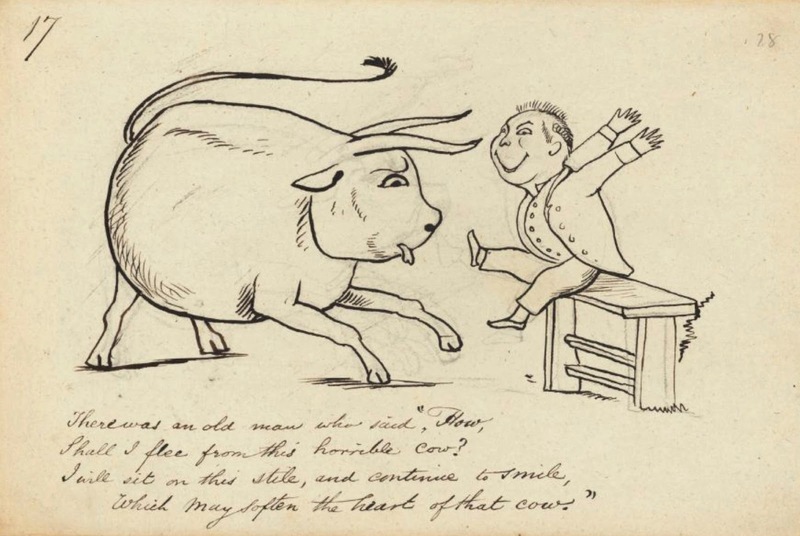 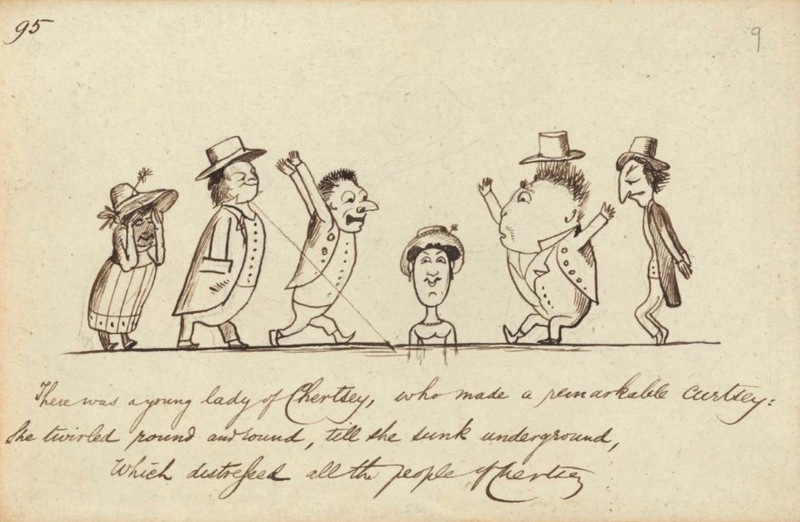 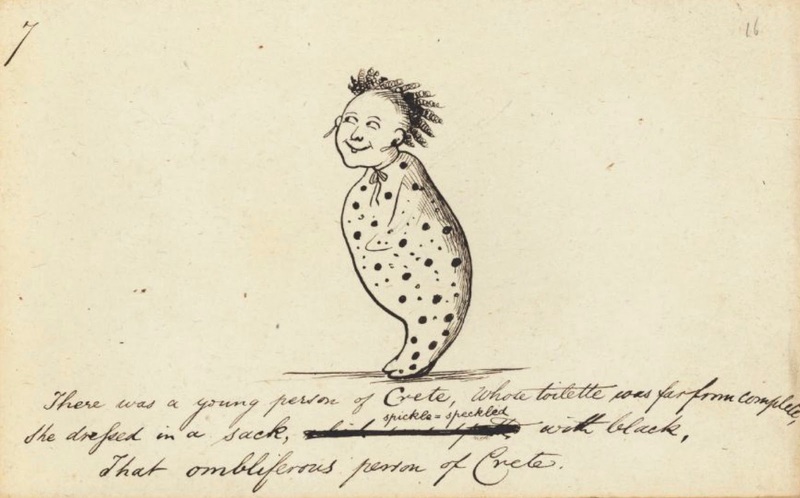 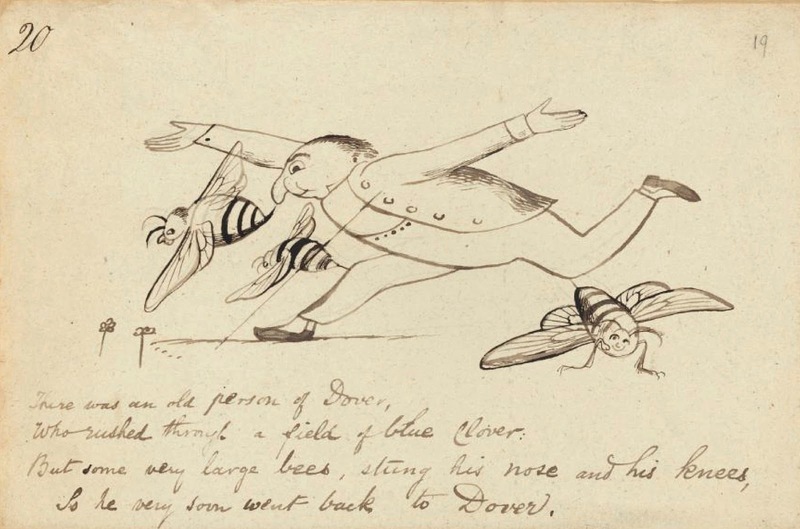 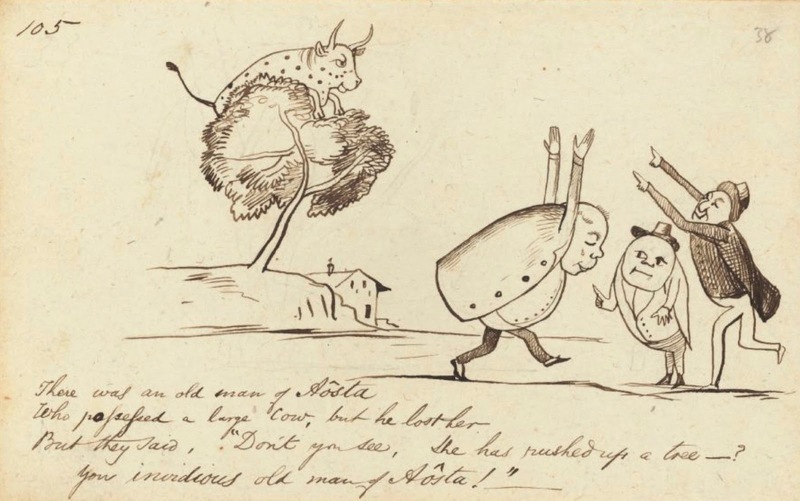 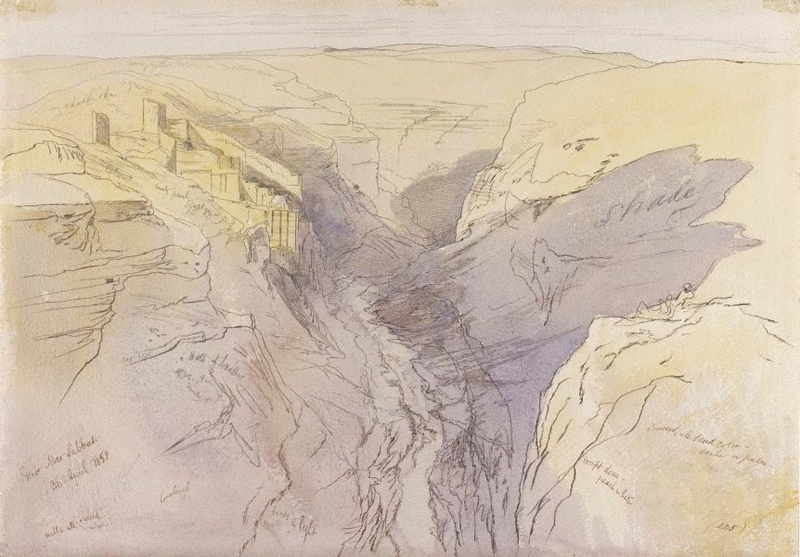 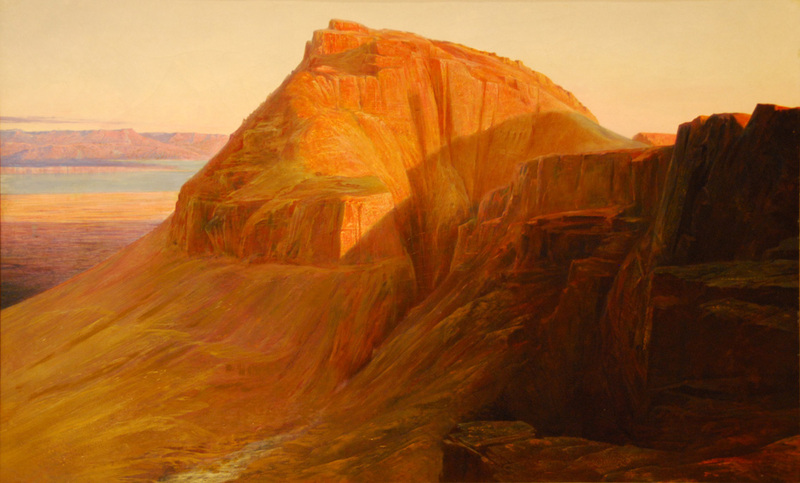 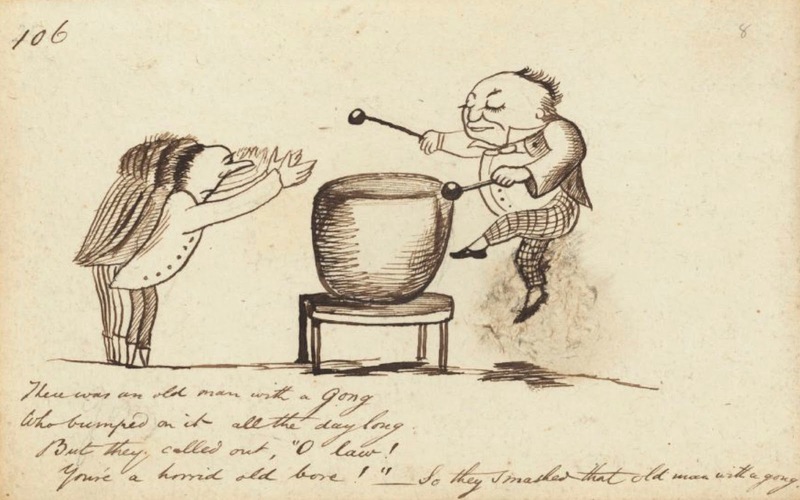 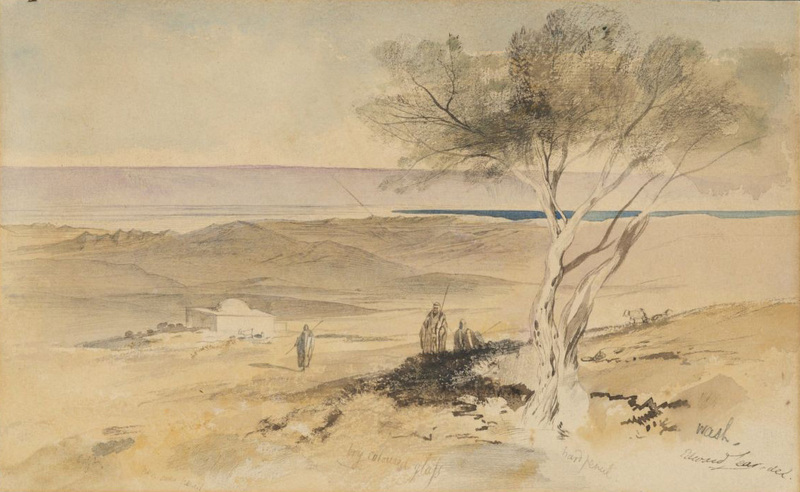 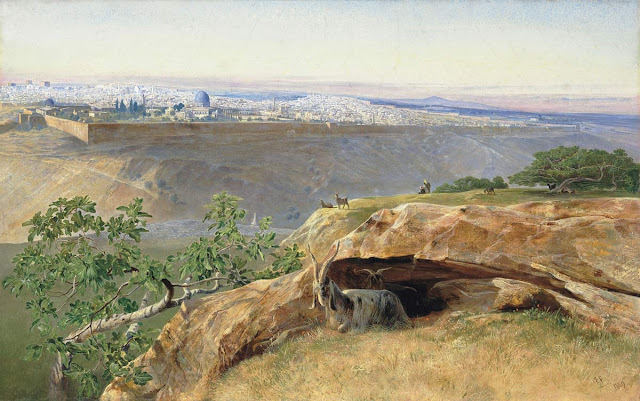 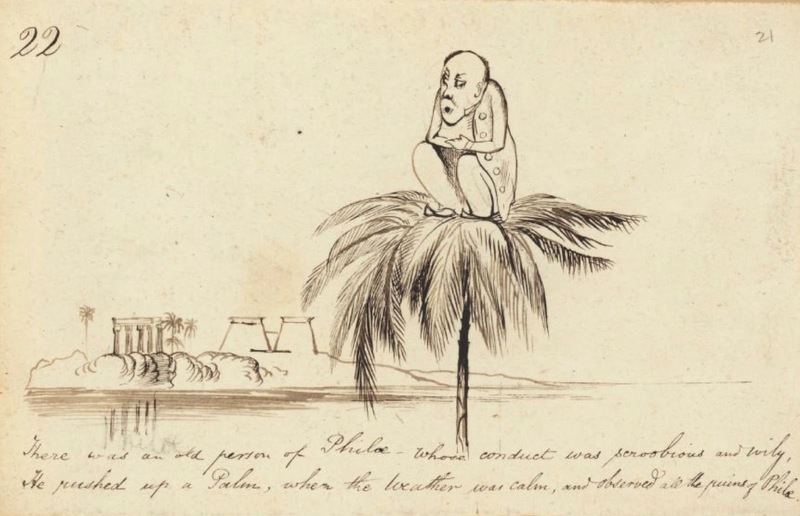 This is part 11 of 21- part series on the works of Edward Lear.